Be honest: It’s difficult to remember anything of substance about Disney’s 1967 version of The Jungle Book. 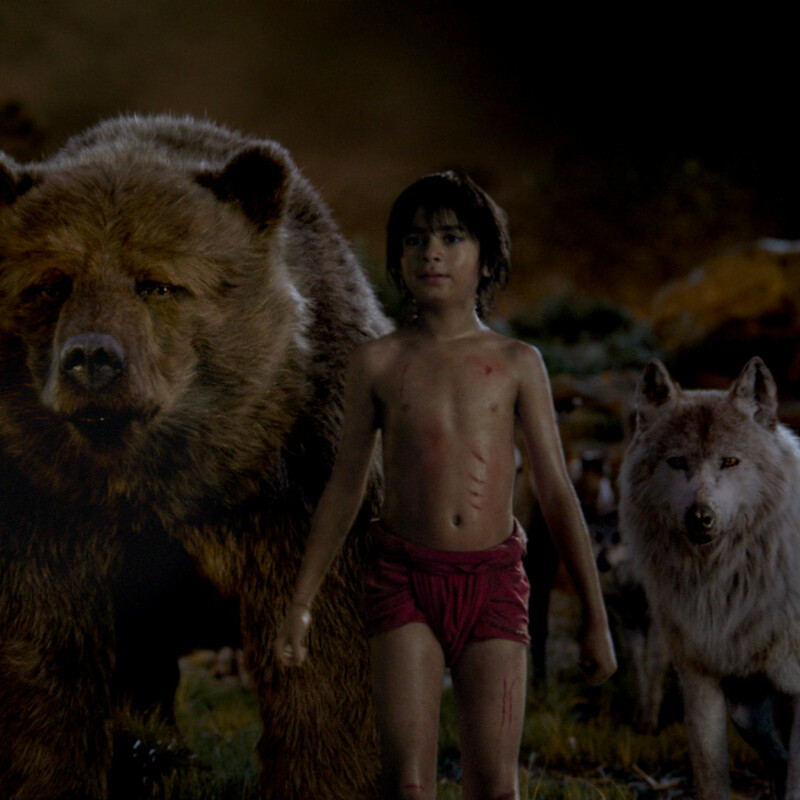 Sure, you probably know the characters Mowgli and Baloo, and the song “The Bear Necessities,” but the film is less memorable than others by Disney. This allows Disney to do whatever it wants with a live action update of the film, which plays into people’s nostalgia without the risk of offending purists. Of course, calling the film “live action” is only a half-truth. 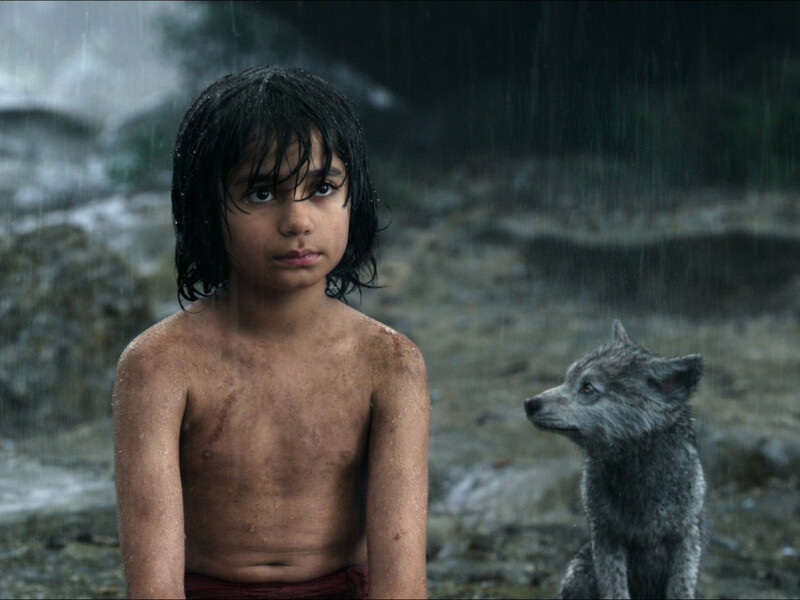 Yes, Mowgli (Neel Sethi) is played by an actual boy, and he interacts with all sorts of real-life settings, but his animal co-stars are all animated, although much more realistically than perhaps anything you’ve seen before. 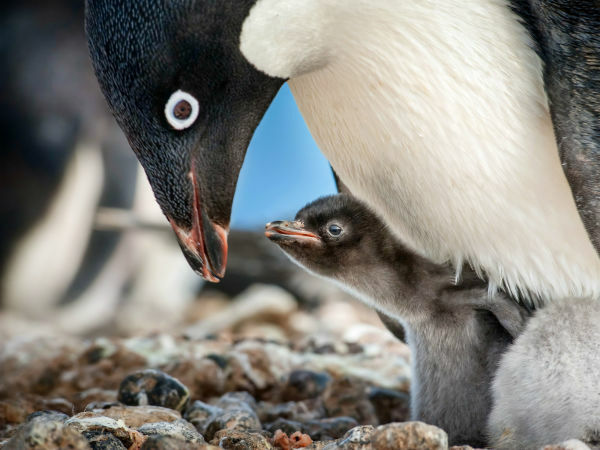 In fact, were it not for their talking, you might swear the animals were real. 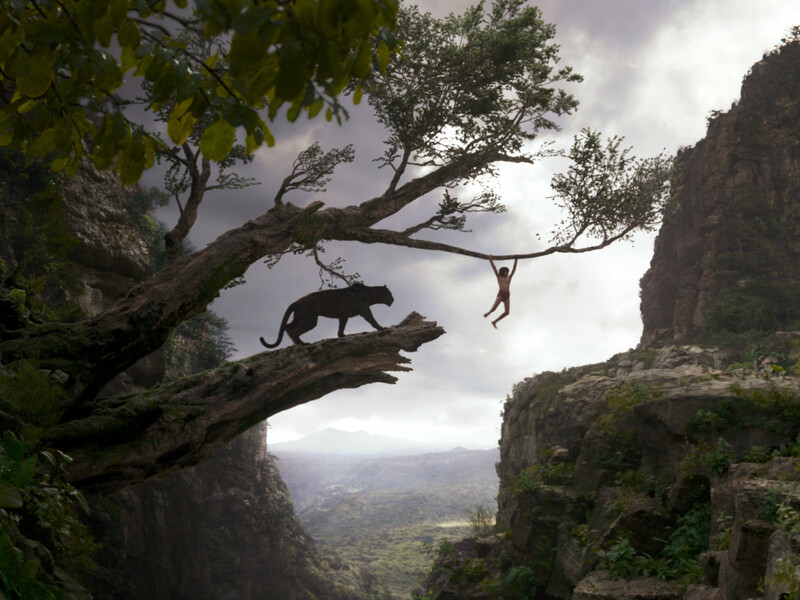 The story is a compelling one, as Mowgli, who was raised by wolf Raksha (Lupita Nyong’o) and her pack after a tragedy befell his father, runs afoul of the tiger Shere Khan (Idris Elba), who has good reason to distrust all humans. 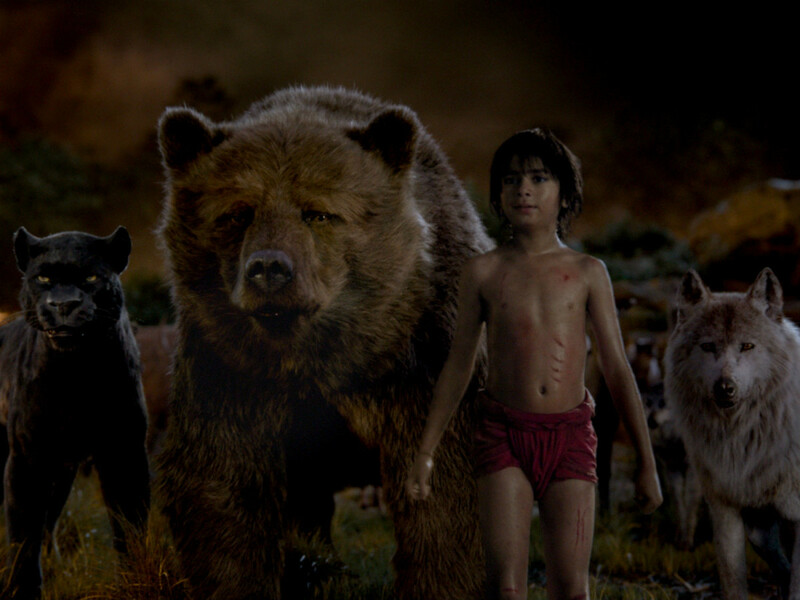 Forced to go on the run, Mowgli falls in with the bear Baloo (Bill Murray), leading to a series of adventures. It takes virtually no time at all to get into the rhythm of the film, which is directed by Jon Favreau. It’s easy to believe all of the animals are real, especially because Sethi does an impressive job of acting against essentially nothing. 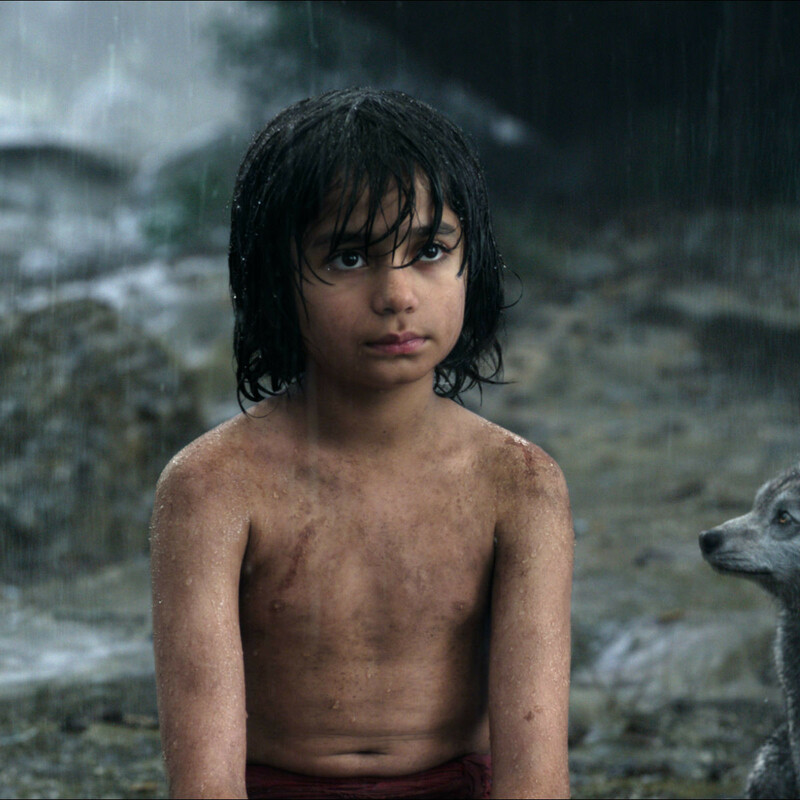 And the action sequences, most notably Mowgli nimbly running across, through, and around tall trees, are rousing throughout. The voice talent is a mixed bag. 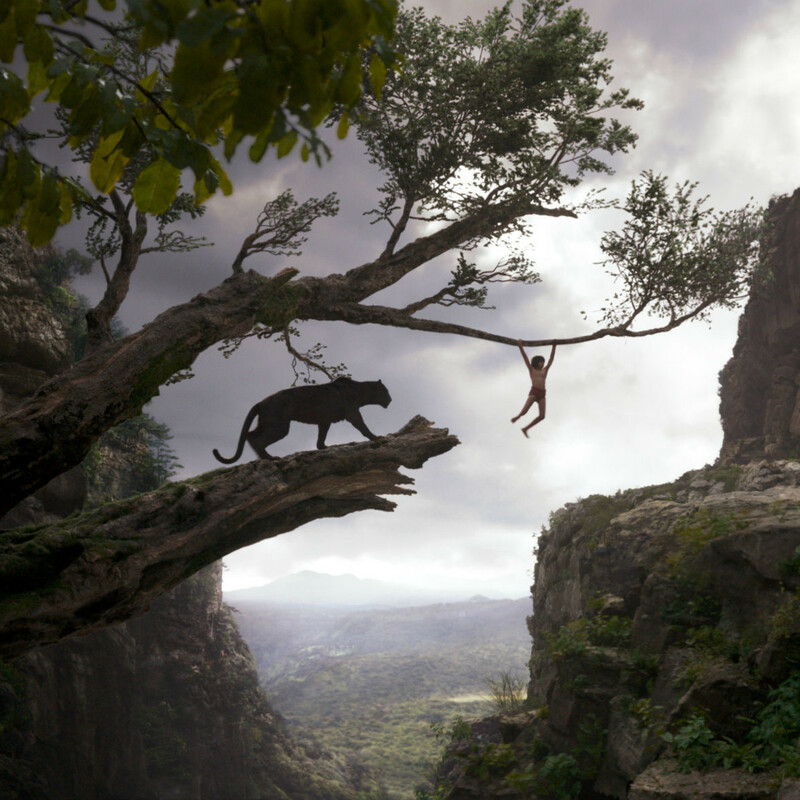 Nyong’o, Elba, and Sir Ben Kingsley as Bagheera the panther are seamless in their performances, allowing their characters to shine. On the other hand, it’s impossible not to picture Murray, Scarlett Johansson (Kaa), and Christopher Walken (King Louie) when you hear their distinctive voices. I normally say big-name actors add little of value to voice performances, but in this case, those three, through no real fault of their own, detract from what could have been memorable characters. But no matter. 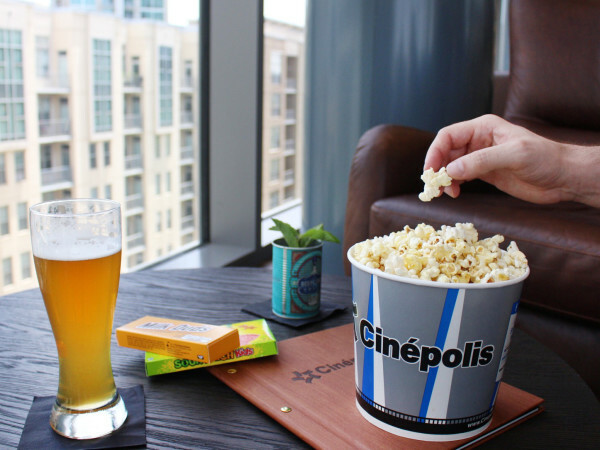 The film, filled with heart, humor, and thrills, is strong enough as a whole to withstand what are ultimately minor distractions.